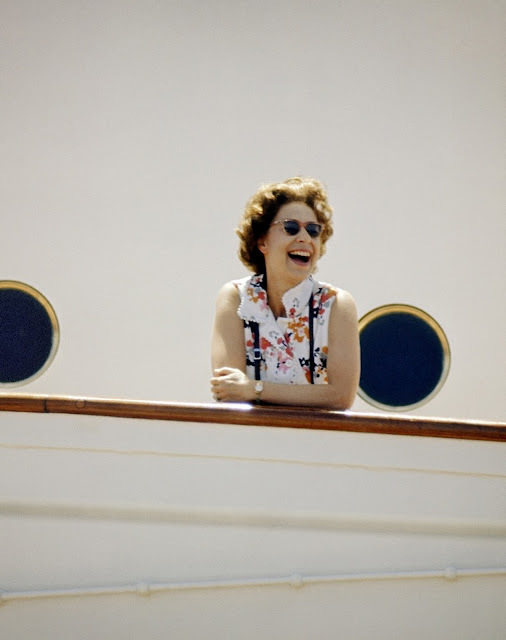 tout ceci est magnifique: How to contact The Queen? How to contact The Queen? She looks like everyone's mother here. Very personal.